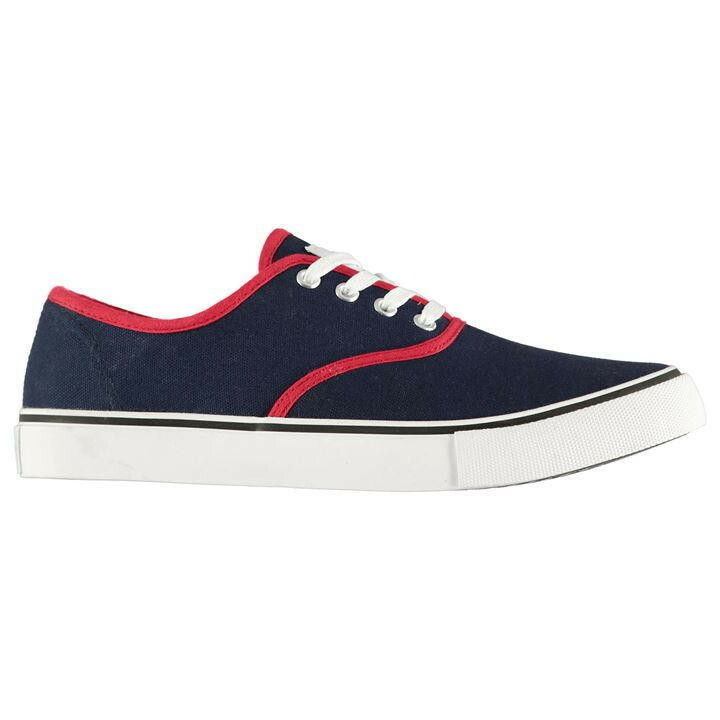 These Lee Cooper Canvas Val Shoes are crafted with lace up fastening and a cushioned insole. They feature a chunky midsole as well as a grip sole. These trainers are designed with tonal stitching for style and are complete with Lee Cooper branding.